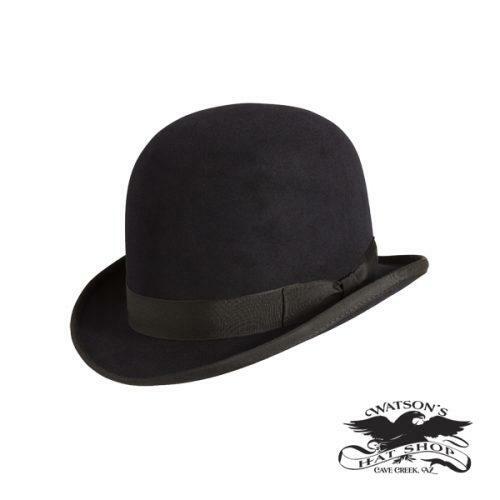 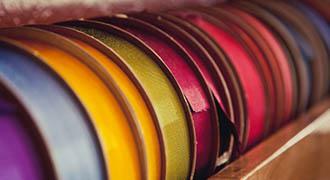 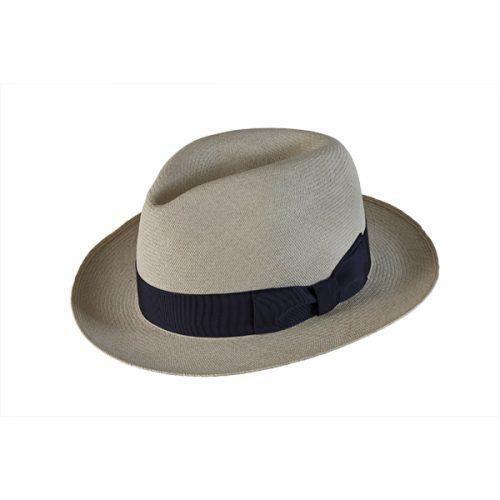 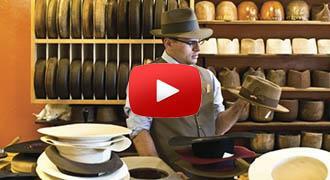 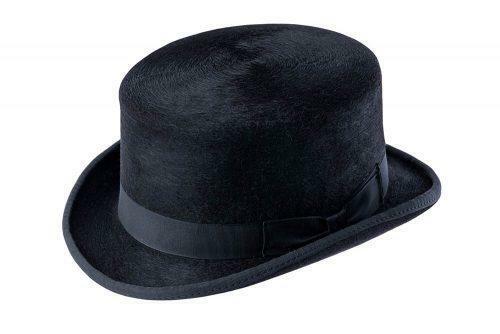 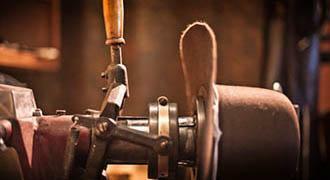 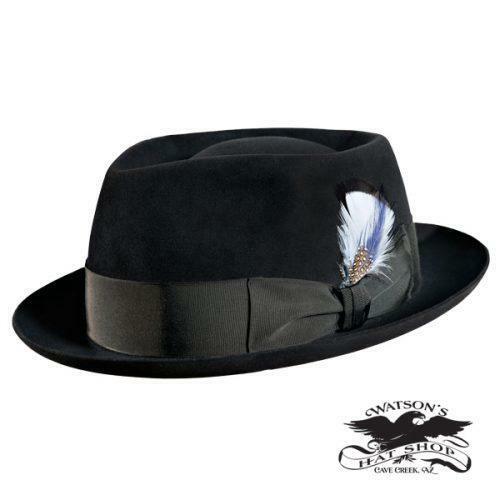 The Classic Collection consists of custom made hats in the famous styles of yesteryear. 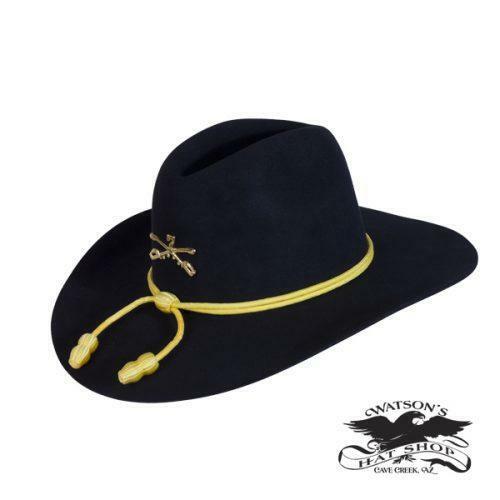 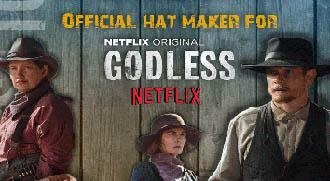 Some classic hats, such as The 7th Calvary were made famous by movies. 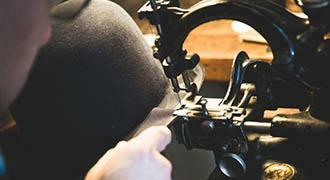 Others are authentic replicas. 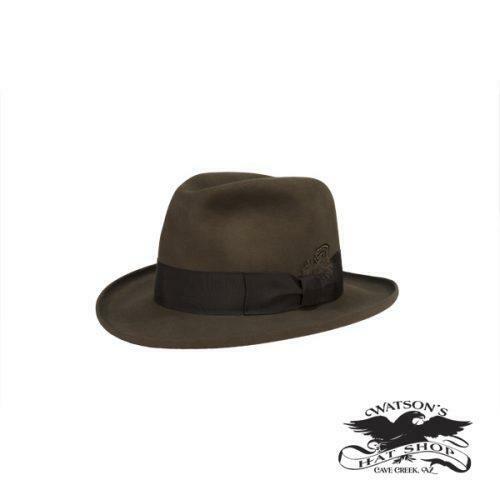 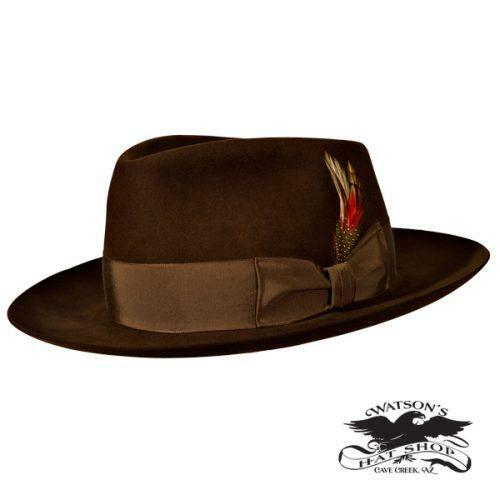 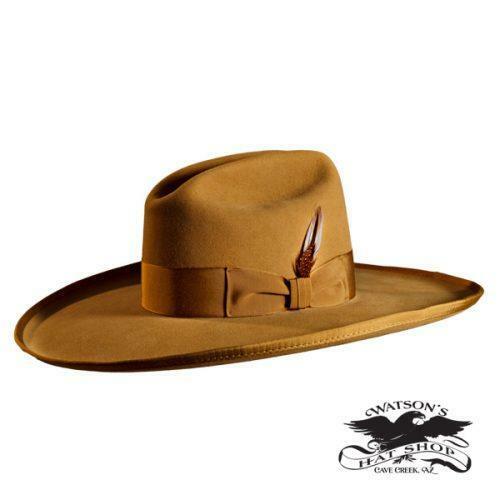 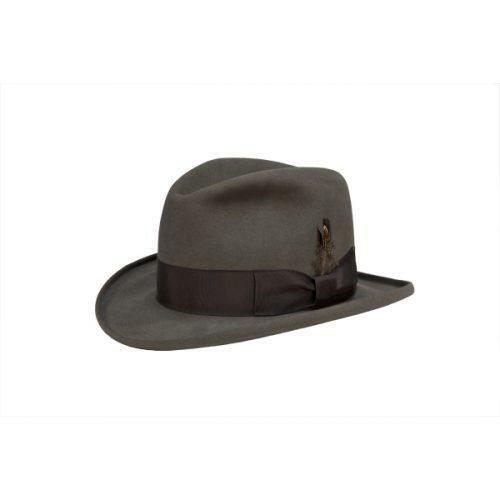 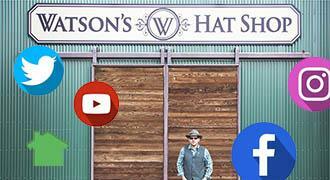 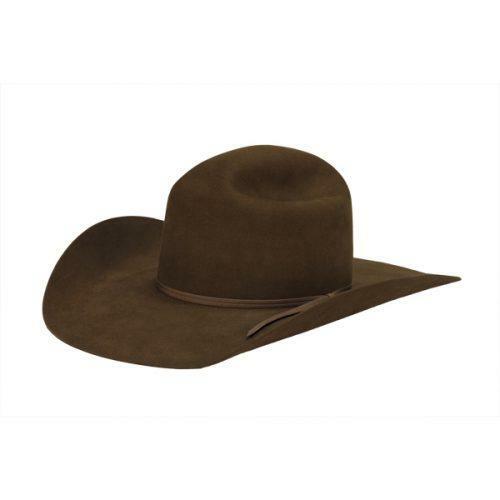 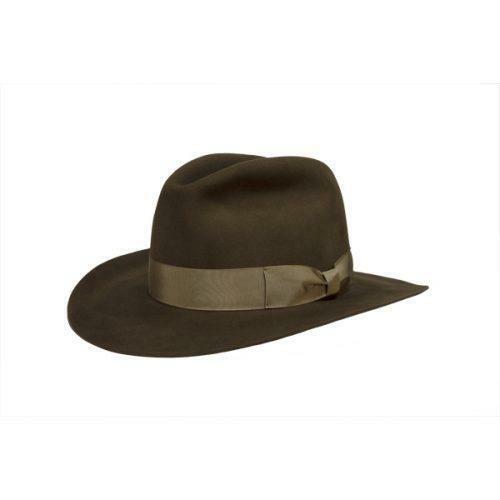 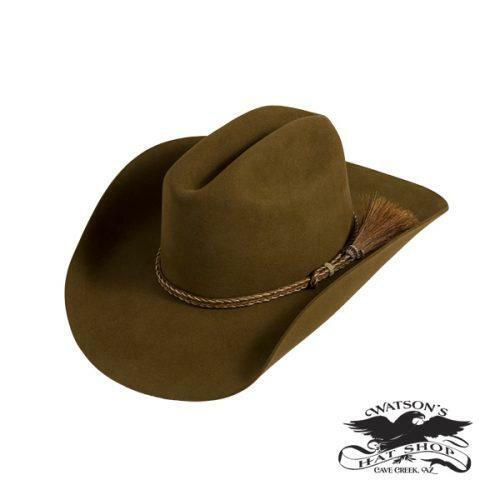 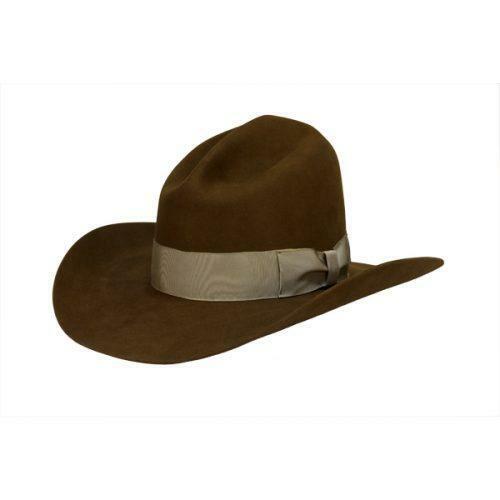 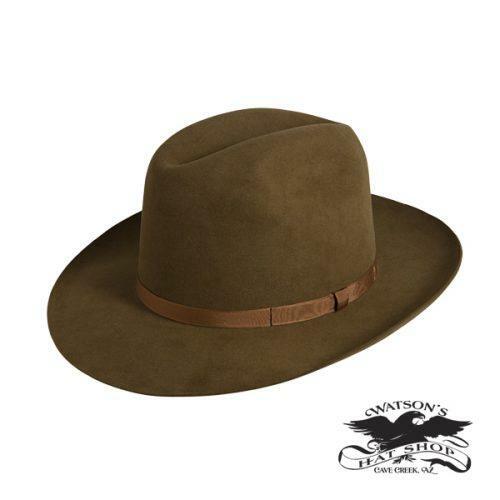 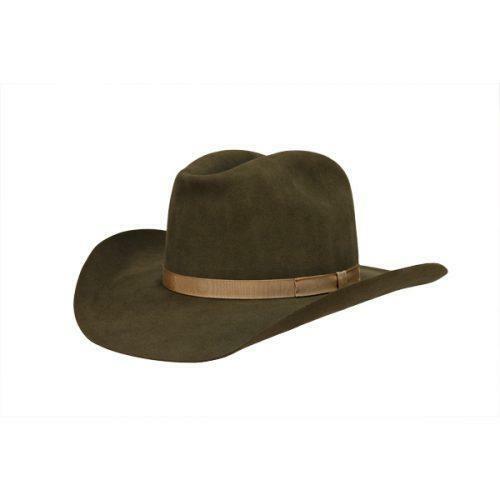 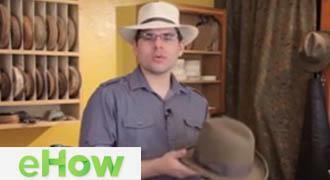 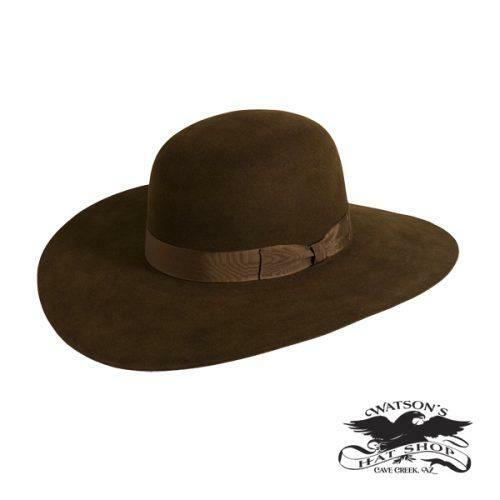 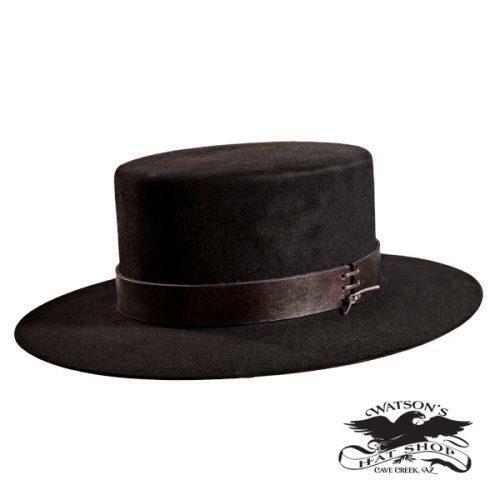 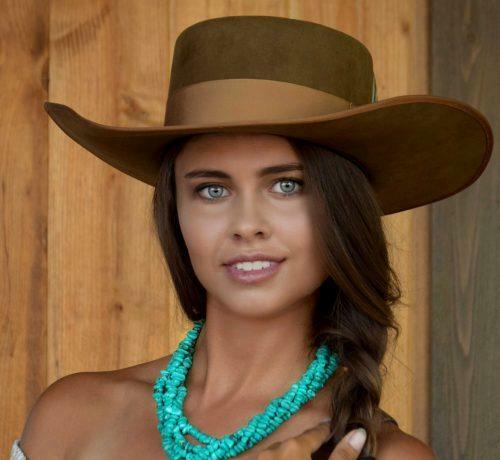 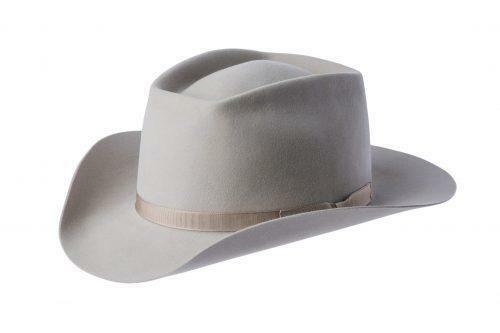 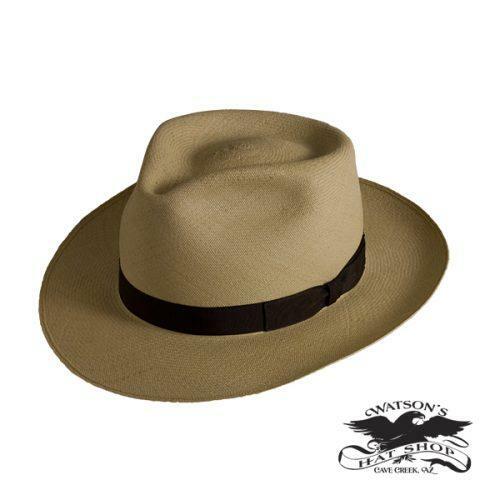 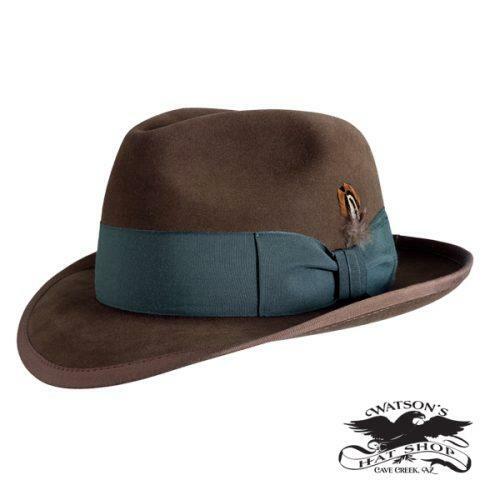 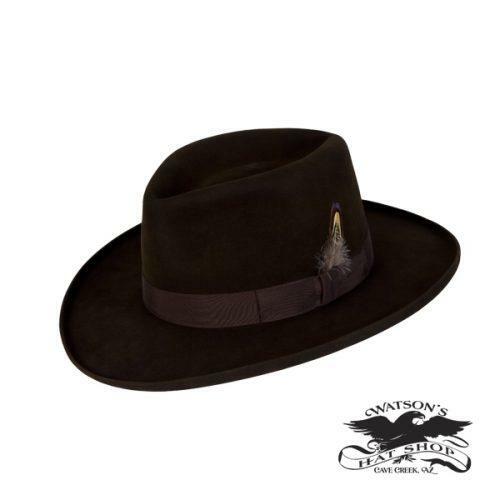 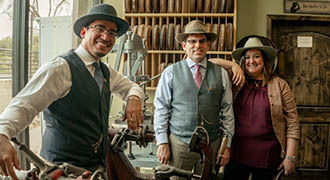 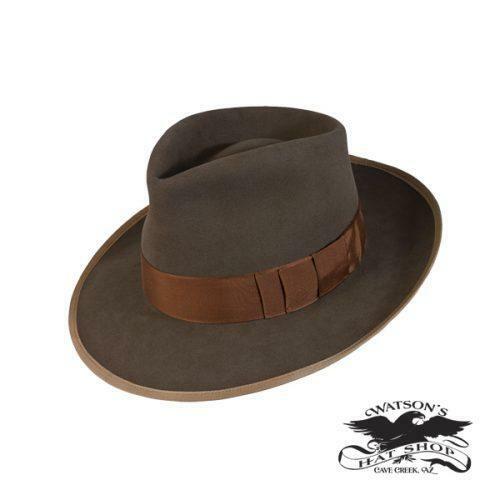 The Classic Collection spans many styles: Cowboy, Fedora, Aussie, and Dress hats. 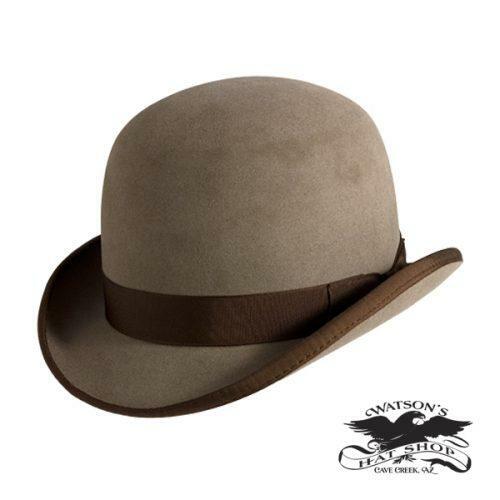 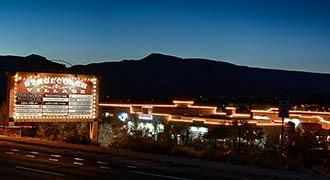 Checkout our many custom styles shown below.